Mission: We are the world’s travel platform. Our purpose is to bring the world within reach. Faisal Saiyed | Director, APAC People Services in Gurgaon In general, I have long days since I handle APAC. Being based in India, my first half typically is about engaging with my team, employees and managers in APAC. Originally published on The Hotels.com Technology Blog Introduction I am very happy to have had the opportunity to work in the Agile world for almost 4 years, that have been fantastic and challenging. Being a Scrum master is an invaluable experience and makes you understand and reflect a lot about company processes and software development in general. Expedia Group – Why Work For Us? At Expedia Group, we put people first. Our travelers, our teams and our partners are our priority because we recognize the importance of what we do. We are the world’s travel platform, with an extensive brand portfolio that includes some of the world’s most trusted online travel brands. Travel makes people better, makes the world better, but it can be complicated and frustrating. Our role is to overcome these challenges, to make travel more accessible and people's lives better – that responsibility inspires us to be the place where exceptional people want to do their best work, and to provide them to tools to do so. Join the company where people are empowered to work together to bring the world within reach. Learn more at https://lifeatexpedia.com/. We put people first at Expedia Group. It's our job as the world's travel platform to solve the problems and challenges that stand in the way for travelers and our partners. We can't do that without our people. We're a team of talented and diverse people from all over the world, who are strongest when we work together. We solve problems and create ideas, we learn and we grow – and we commit to do so with a set of guiding principles. These 10 principles outline not only our approach but also our attitude to all that we do here at Expedia Group. Travel is a force for good. It connects us culturally, emotionally and physically – it opens our eyes, our minds and our hearts. And it changes how you see your place in the world. Expedia's employees have the chance to see amazing things and explore new communities, but they are also encouraged to make a difference. Through Expedia Cares, they can fight against inequality in all forms, help to shift circumstance and drive change in places that need it most. Our commitment is about more than giving back in our communities. It's about making a difference, and is a direct reflection of the interests and passions of our more than 22,000 employees worldwide. 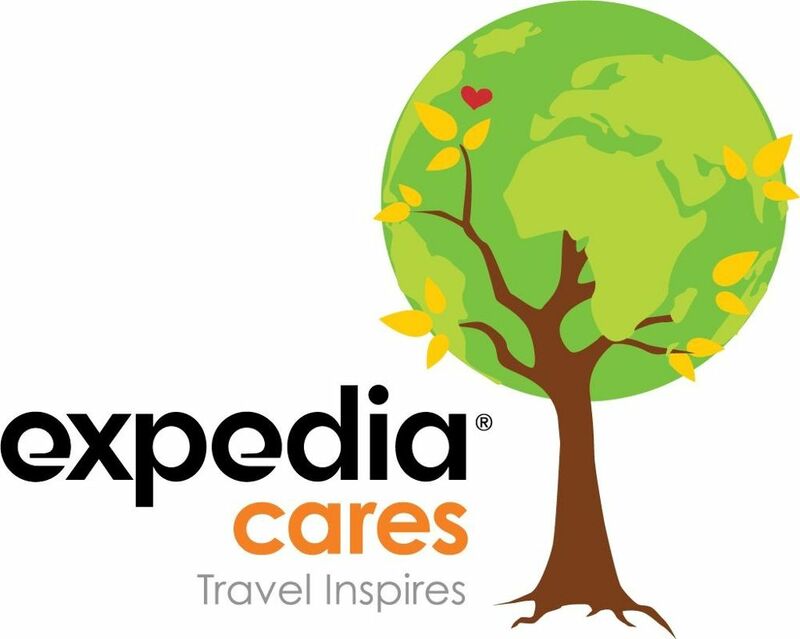 To find out more about our giving efforts, check out our Expedia Cares website. Expedia Group Global Ambassador Trip - Rwanda 2017 from Expedia Group on Vimeo. Expedia is the best place to work. I have been here for 11 months and enjoying every single day. The culture is upbeat, leadership is transparent , clear on direction, very well organized process oriented company. Awesome work life balance. The technology stack is cutting edge, if you love working on AWS then this is the place to be. Great learning opportunity, great location in downtown Chicago, amazing office space. I applied online. The process took 4+ weeks. I interviewed at Expedia Group. Very good interview experience, the interviewers are very nice and very professional. They asked some technical questions and some product sense questions. Not very hard but need pay more attention to details. 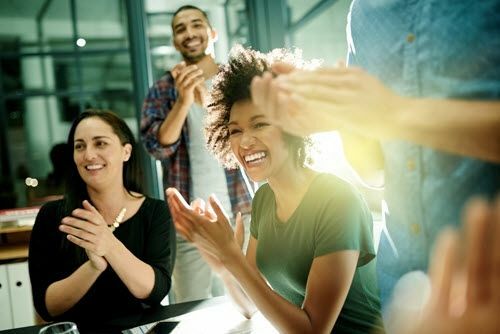 Glassdoor gives you an inside look at what it's like to work at Expedia Group, including salaries, reviews, office photos, and more. This is the Expedia Group company profile. All content is posted anonymously by employees working at Expedia Group.